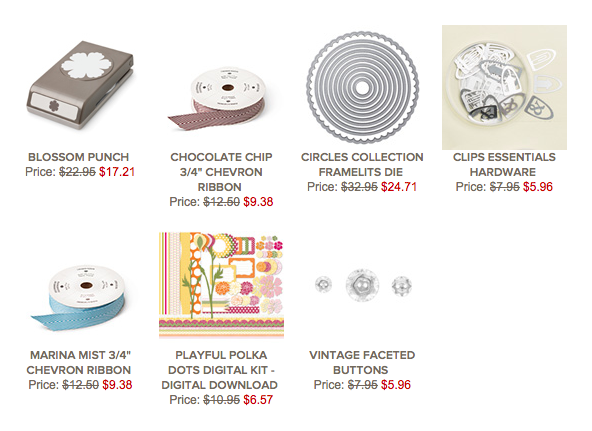 I wanted to share the cutest little boxes from the Holiday Catalogue. This die makes these cute little boxes you can fill with chocolates... candles... candies... all kinds of goodness. I made these for a turtle loving friend. The original idea is from Lynn, and added some cute little bows for the girl and boy turtles. I also added my own favourite detail... a little turtle tail! Just a quick card and a deal to share today! 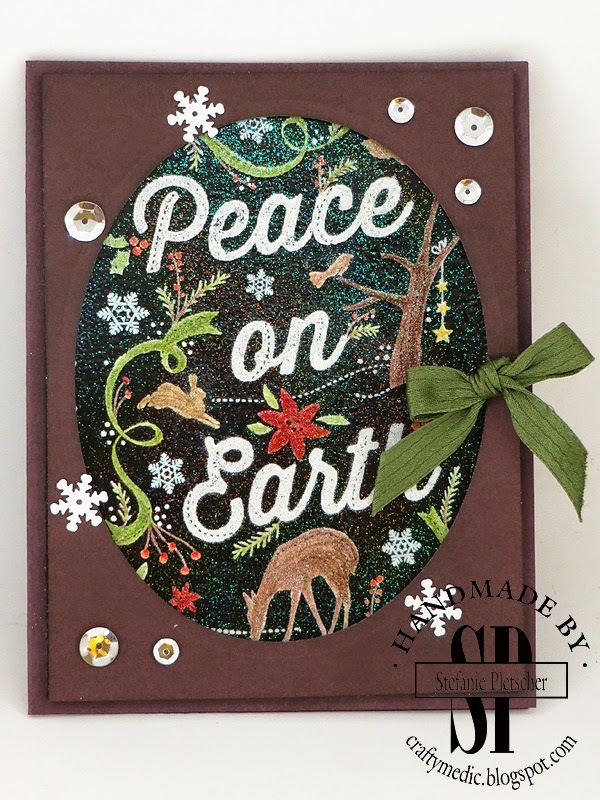 I made this card in about five minutes flat using the All Is Calm washi tape from the new Holiday Catalogue and the fabulous hostess set "Good Greetings". Didn't see that set in the catalogue you say? That's because it's not there! 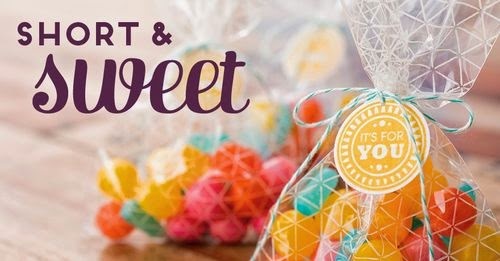 The only way you can get this set is to host a workshop and collect at least $325 in orders, and then you get it for FREE, on top of all your other hostess benefits (at least $40 in free product you can choose). 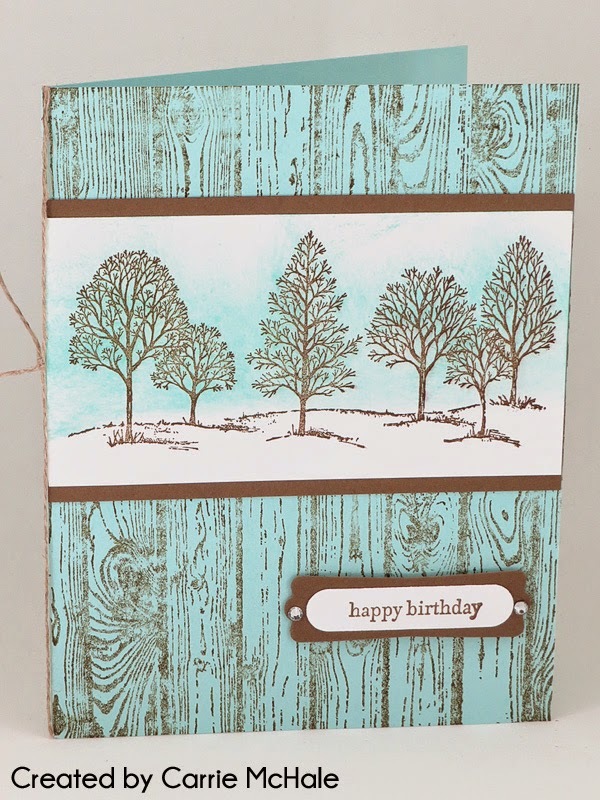 If you'd like to do a class on how to make this and many more cards using only a few supplies, you can earn this set quite easily! Just get a few friends together and we'll make it happen! Just a quick video to show off this months Paper Pumpkin kit some more! Don't forget, you only have until September 10 to sign up with 50% off your first two months. Let me know once you've subscribed and I will get some goodies from me too! Another set of swaps for you! Not everyone put their names on their swaps, but those who did are labelled! As always, you can click to order current products online, subscribe to My Paper Pumpkin, become a demonstrator, and contact me. 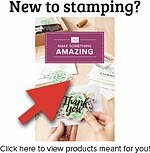 I just wanted to give a quick shout out to a new Stampin' Up! demonstrator on my team! You've probably met Lisa (and her daughter Devyn) who have a blog over here. Lisa was one of my travel companions at convention. I also have a few other downlines I don't have pictures of and who don't blog who I love. Emmanuelle lives and works in Powell River. I love Powell River, it's where I held some of my first workshops, but when I stopped working there it became difficult to go over there. 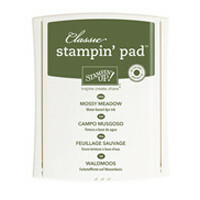 So now there's a Stampin' Up! demonstrator in town again! If you need anything, would like to have a workshop, or just say hi to her, give me a shout and I'll put you in touch with Emmanuelle! Check out this weeks deals! 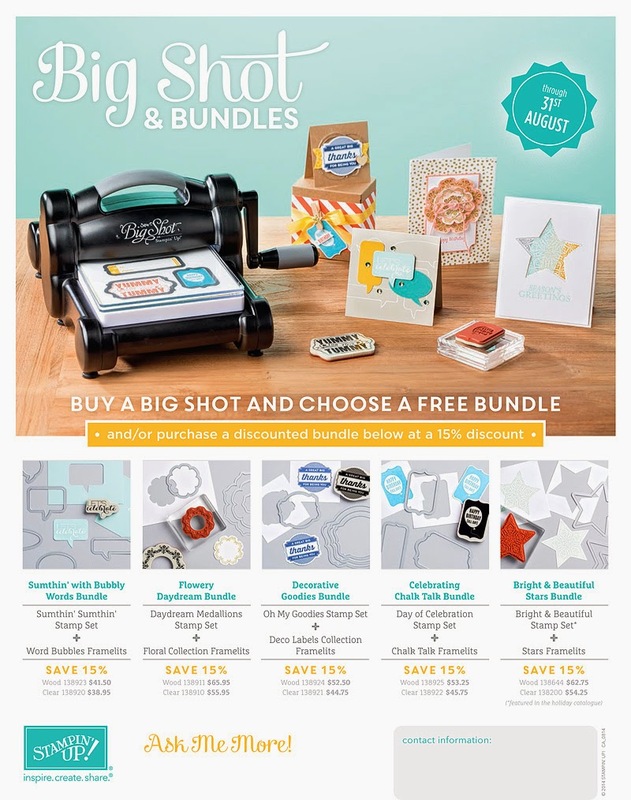 Don't forget, there's only a short while left to get a free bundle with your Big Shot and 50% off your first two months of Paper Pumpkin too! Just a quick post to show you the 12 awesome cards I made with this month's Paper Pumpkin kit. There's only a short time left to get in on 50% off the first two months of your subscription AND get on the list for the Halloween themed September kit. If you don't know what Paper Pumpkin is, it's a wonderful "craft of the month" style club. Every month a kit is delivered to your door with pretty much everything you need to create a fun project. Every other month it's a set of cards, with the other months being decor, albums, or other fun non-card projects. 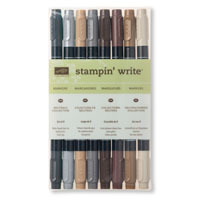 Each kit includes a mini-ink pad that you can use on any other projects, as well as an exclusive stamp set. Your first kit even includes a clear block to use with your stamps! 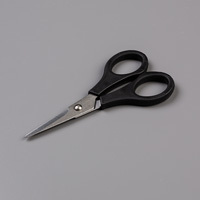 All you need to provide is a pair of scissors and sometimes a basic adhesive (like a Snail tape runner). You can cancel or pause your subscription any time you want too, so there's no commitment. If you use the link below to sign up with me as your demonstrator, you will also be added to my monthly email newsletter and/or exclusive Facebook group, where I share alternate ideas. I post videos, photos, and instructions on how to put together the kits beyond the design and instructions that are included. If you have any questions, or would like to buy a subscription for yourself or as a gift, email me or subscribe to Paper Pumpkin. 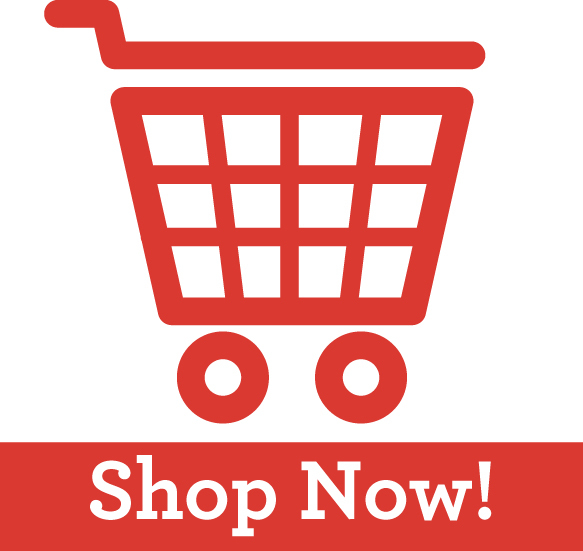 You can also order subscriptions through the online store (look under kits). If you're subscribing, don't forget to use the code "HALFOFF2" to get 50% off your first two months! I deviated a little bit and added a sentiment from "And Many More". 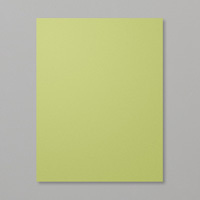 I also kept it super simple for myself by using a pre cut and scored note card. 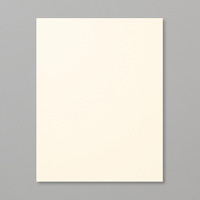 You can check out everyone else's projects over at the main Watercooler Challenge Blog. A good friend of mine is off to med school, so I wanted to make him a special card as a "hey I'm proud of you and wish you well" message. After scouring Pinterest and searching for the right idea, I came across Ellen Kemper's blog. 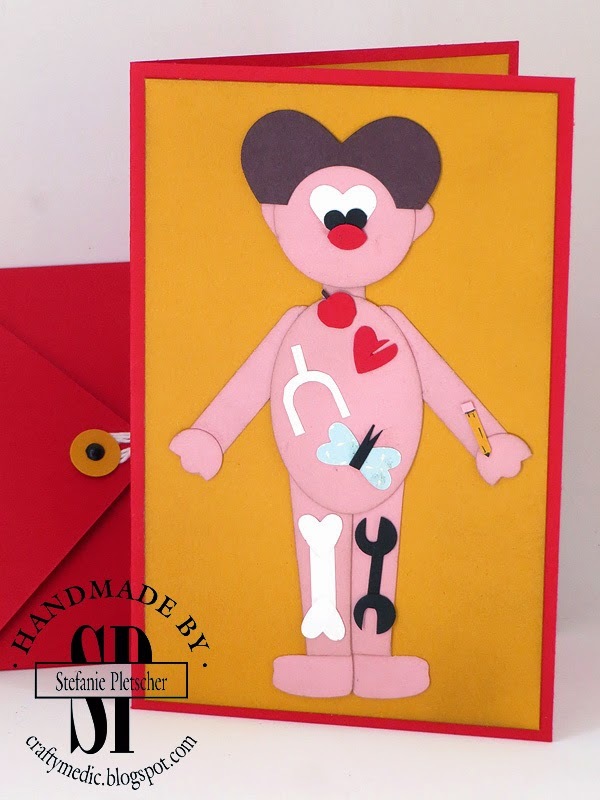 I've used her wonderful instructions for punch art before, so I buckled down with my punches and made this "Operation" card. 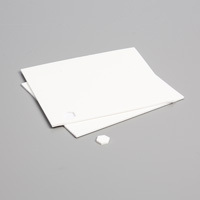 I ended up making the card an odd size, so I also made a custom envelope on my envelope punch board to go along with it. Easy Peasy! I love how this card turned out, and I know the recipient will too! I made a gift box on the gift box punch board to go along with it, but forgot to take a photo. Oops! 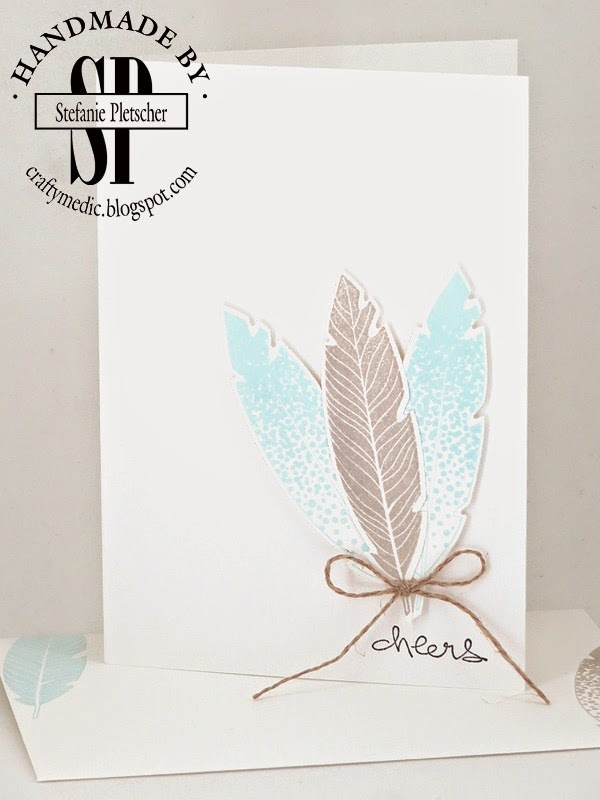 One of my favourite, and first "must have" sets from the Holiday Catalogue this year was this stamp and framelit bundle of feathers. I've been slow to get on the feather trend, but now I love it! I also used a sentiment from a fantastic new hostess set that will be available to ALL hostesses absolutely FREE starting on August 28th (along with the new catalogue). 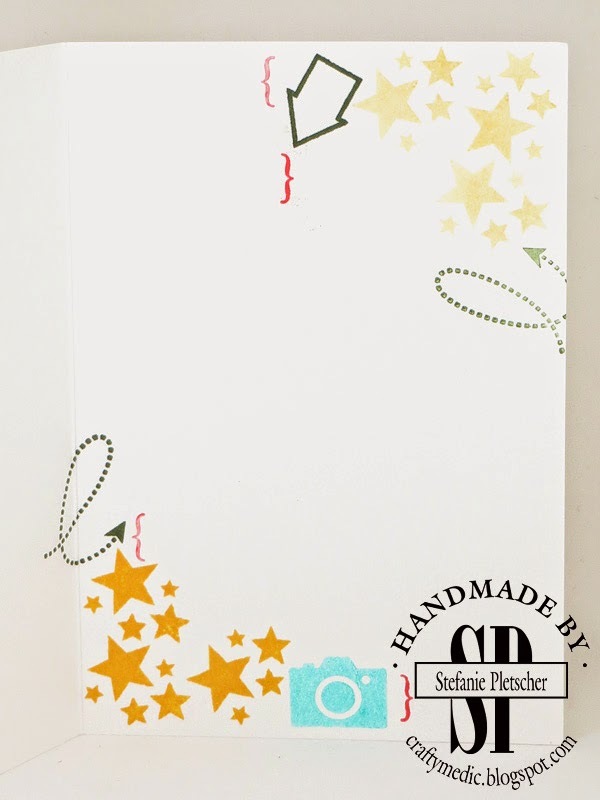 If you'd like to host a workshop and get this stamp set with 19 different sentiments, email me today to set a date! If you live in Canada and would like a 2014 Holiday Catalogue, email me to get one! 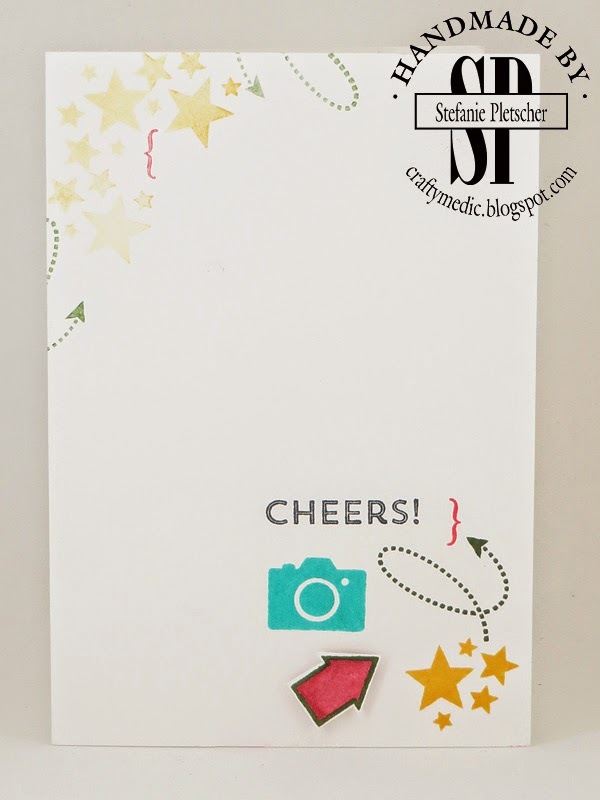 This month's Wacky Watercooler Blog Hop is all about the new Holiday Catalogue! If you haven't wandered around a hop before, you can follow the "previous" and "next" buttons at the bottom of the post to go round and round to check out everyone else's projects. You've probably come here from Priscilla's blog if you're following the hop, and if so, welcome! Didn't she do a fabulous job? I have a couple of sneak peeks for you. 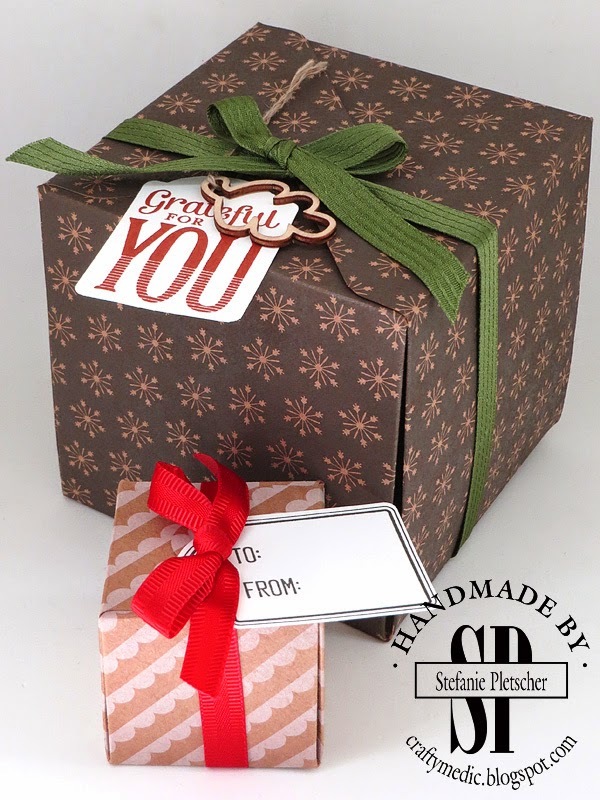 The first, I made a couple of cute little boxes with the gift box punch board. I added some ribbon (the red one is new, and soooooo sweet) and tags with a new stamp set and coordinating punch. 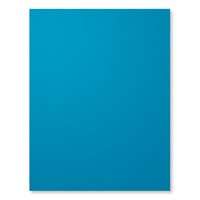 The card stock I used is awesome too, if you want to make boxes, this is the stuff! 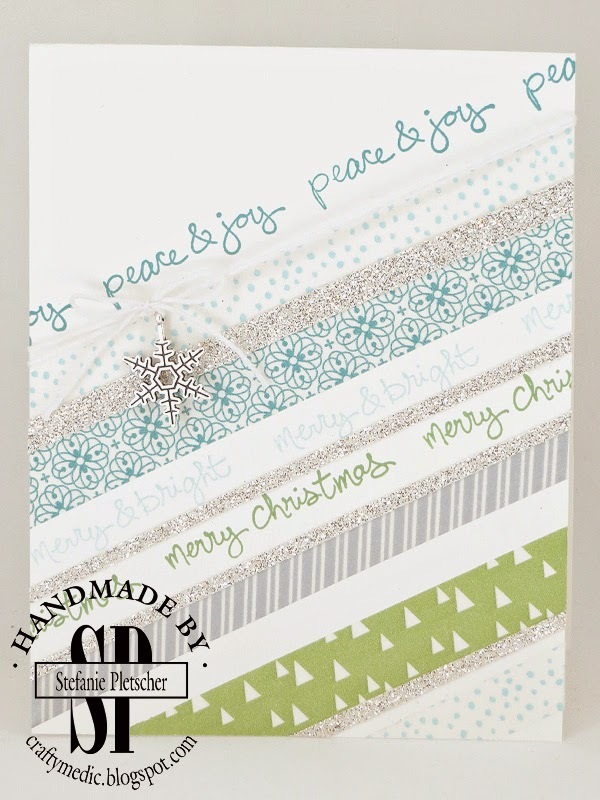 It's a kraft paper with designs printed on it, and is super for box making. I can't get enough of the adorable little wooden leaves too! My second project is a card. I had this idea as soon as I saw this stamp set for the first time at convention. Executing it though, that took a little longer. 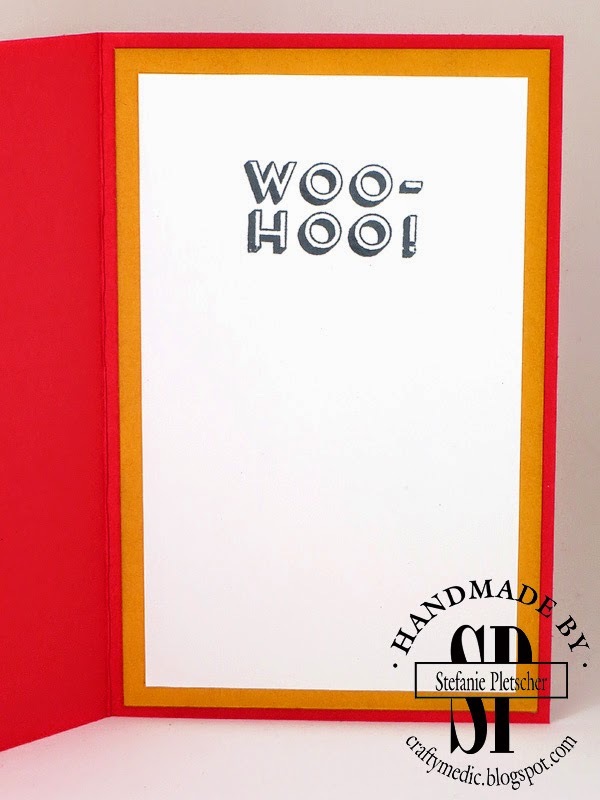 First, I stamped the image in Versamark onto Basic Black card stock and embossed it with white embossing powder. 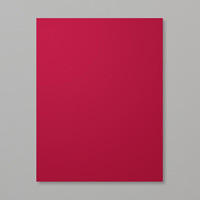 Then I used my Blendabilities to colour the images. As you can see, some of the brush strokes showed, which I'm OK with for the look I was going for. The markers also took off some of the gloss from the embossing, which I didn't like. So for the final card, I embossed over the entire image with iridescent embossing powder, and popped a Chocolate Chip card stock frame over it. A ribbon of Mossy Meadow and some new rhinestones and snowflake bling took care of the extra sparkle. I love this image, and how my card turned out! What's your favourite product from the new Holiday Catalogue? 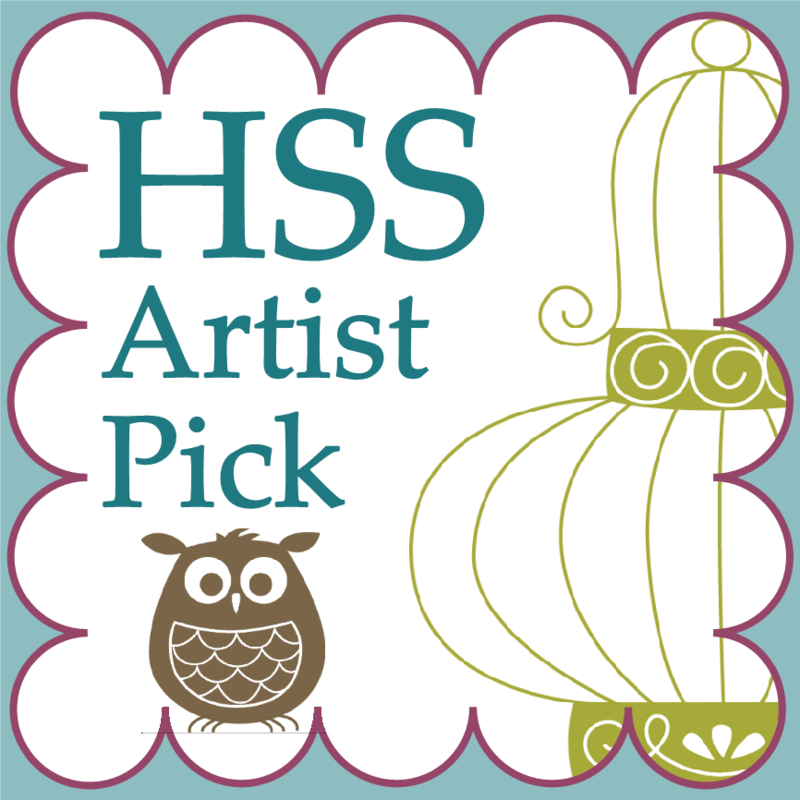 Follow along the blog hop to Priscilla or Marsha's projects, and check out the main blog to see everyone's. If you'd like to learn how to make any of the projects on the hop, or buy any of the products we've showcased, contact your demonstrator today! If you love to make cards, scrapbook, or do other crafts, this is an opportunity you don't want to miss out on. From today (August 21, 214) until August 28, you can sign up to become a Stampin' Up! demonstrator and get $65 worth of free product plus much, much more. There is NO obligation to hold any parties, or make any sales if you don't want to. 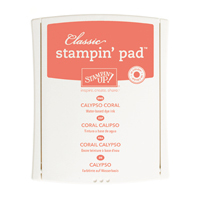 Both Stampin' Up! and my own team of ladies are super supportive of everyone, and will help you along whatever path you choose. 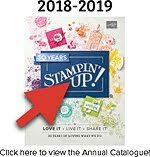 On top of all of that, I'm holding my own promotion, where you get to chose a free stamp set from the annual catalogue (up to $24.95) if you sign up this month! How can you turn down such a fantastic opportunity? Contact me today for more information, or fill out the form to become a demonstrator online! 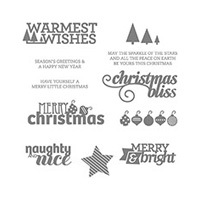 Christmas Bliss is a wonderfully flexible photopolymer stamp set with a variety of Christmas sentiments. The first card I used two of the stamps, one to make a border and one for the sentiment. I used some retired paper and ribbon and this came together in a snap. Then I added a bit more ribbon and some candy dots to step it up! 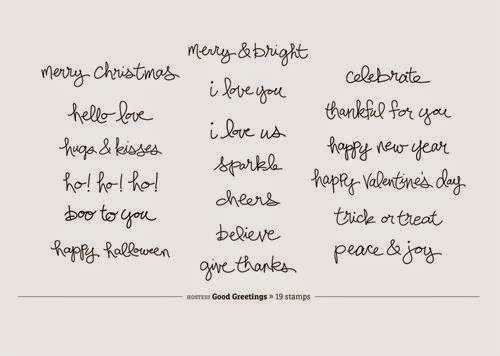 A perfect sentiment for the inside and these cards are done! 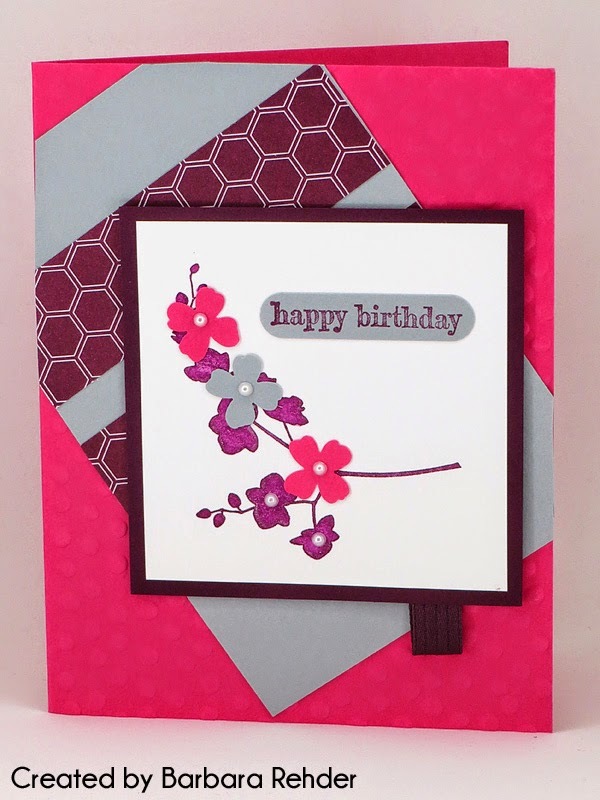 This next card used another pair of stamps, as well as some embossing. 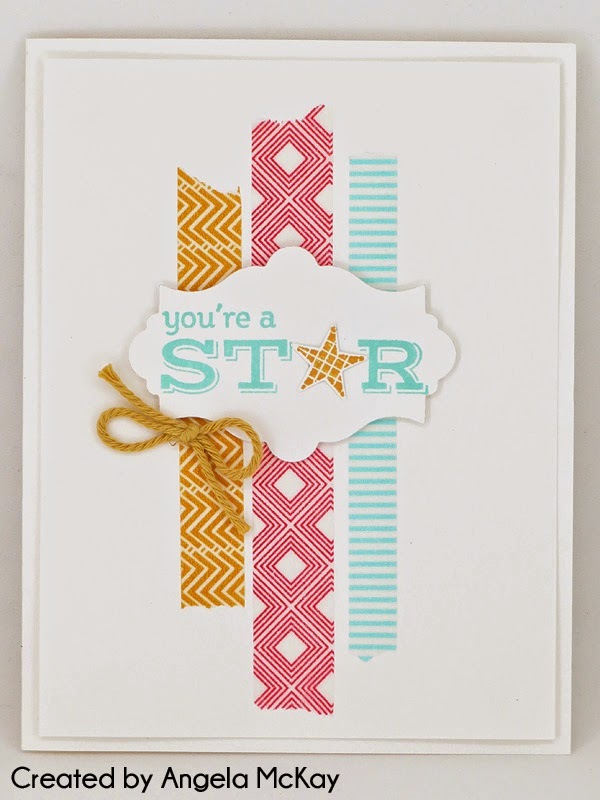 Some ribbon and bling add an extra bit of pop to these cards. As always, you can click to order current products online, subscribe to My Paper Pumpkin, become a demonstrator, and contact me. The current products I used are listed below, you can click on them to be taken directly to my online store.